Right now, Deadline says that Unsolved Mysteries will be a 12-episode series, with each episode focusing on a single mystery that will be brought to life via reenactments. It’ll be interesting to see whether Netflix casts celebrities in those reenactments, or whether they’ll rely on an ensemble of unknowns. Casting familiar faces would certainly boost the show’s appeal, though the original series was a hit without name actors. There will also be interviews with family members and law enforcement officials, just like in most true crime documentaries. Cosgrove and Meurer have been bracing for this news and have already spent more than a year researching various cases so they could hit the ground running when the time came for a deal. I can’t wait to see what they come up with, though I do feel they could be hindered by the internet this time around, as anything truly bizarre and headline-worthy likely would have already made the rounds on social media, thus eliminating the element of surprise. 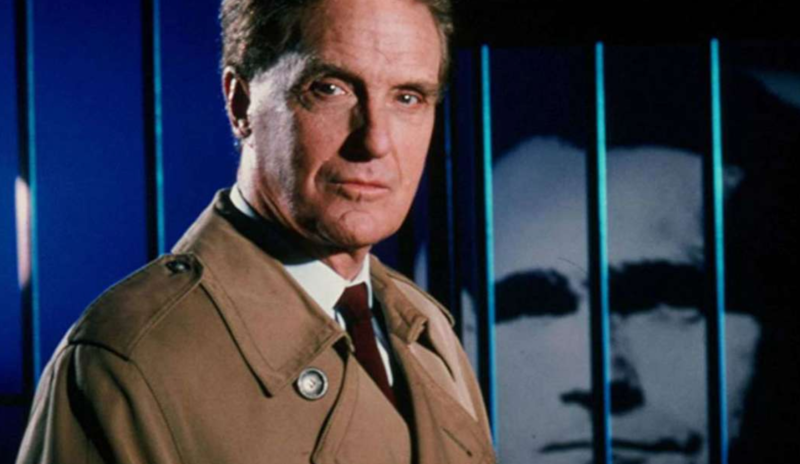 Either way, Unsolved Mysteries should be another highly binge-worthy show for Netflix, and with Levy putting his winning touch on things, it’s possible the revamp could even surpass the original. 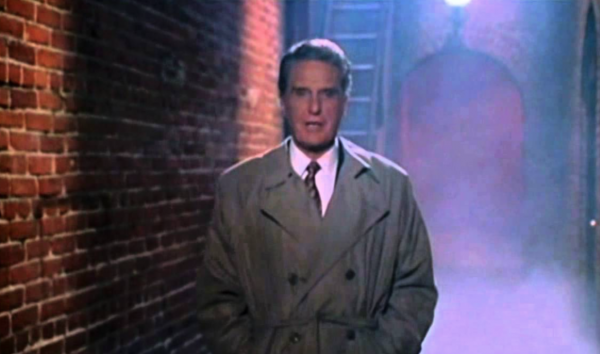 In the end, it’ll all come down to the new host, seeing as Stack died in 2003. Any suggestions?